But a new study in the Journal of Consumer Research, by Dr. Leighanne Higgins, from Lancaster University Management School, and Dr. Kathy Hamilton, from the University of Strathclyde, reveals a new consumption trend—the important role of marketplaces in enabling consumers to confront their problems. "Whereas previous studies tell us that consuming something for therapeutic reasons is associated with escaping emotional suffering, our research shows that consumers are actively choosing to visit certain places in order to confront their feelings, grief or worries," said Dr. Hamilton. "These environments are seen as safe spaces." 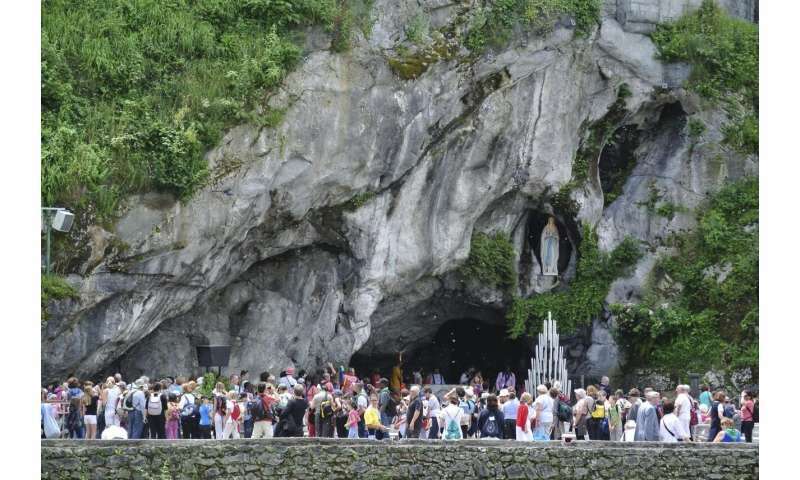 Their three-year study investigated the Catholic pilgrimage site of Lourdes, in France, which celebrated its 160th anniversary last year under theme of '160 Years of Emotion'. The study sought to understand why pilgrimage is one of the fastest growing motivations for travel. Multiple field trips to Lourdes, where thousands of additional pilgrims will head to this Easter with HCPT, a charity taking children who are disabled or disadvantaged for a fun-filled week of faith and rest, and in-depth interviews with pilgrims revealed that they seek not only religious fulfilment but also the opportunity to 'break down' in a safe place away from the judgement of modern day society. "One of our participants referred to their home environment of Scotland as being 'emotionally straight-jacketed', where people don't express emotion in public," said Dr. Higgins. "In everyday life, society tells us to keep going, with consumers constantly under pressure to be the perfect partner, parent and employee. We are witnessing unprecedented levels of mental health issues and our research uncovers consumers dealing with emotional suffering beyond traditional and private therapy sessions. "Our research is helpful because it can show how businesses can cultivate emotions to promote well-being, especially when society tells us these emotions should not be displayed or shared in public." 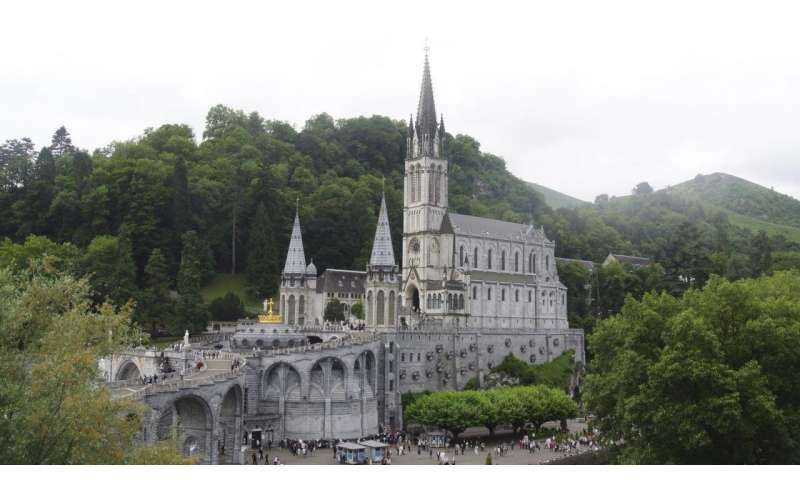 The marketplace of Lourdes, comprising more than 200 hotels, 100 restaurants and 200 souvenir shops, is often perceived as detracting from the religious setting. However, the study uncovered the marketplace to be a firm part of the therapeutic process. Dr. Higgins added: "Religious landscapes have a unique foothold in the market, and it is likely that we will see demand for pilgrimages continue to increase. However, if consumers are looking for a sense of community and a sense of safety in order to unleash their emotions, further studies into secular locations is important. "This could potentially offer certain festivals or conventions, for example, the opportunity to capitalize on the therapeutic experience that consumers desire and, ultimately, improve wellbeing."